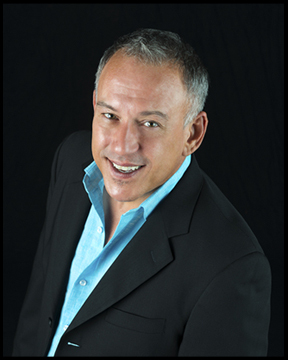 L.A. Landry has been providing his guests with exceptional sal services and products for over 30 years. He is commited to offering a professional and personalized one-on-one salon experience specializing in the most advanced techniques in cutting and coloring. 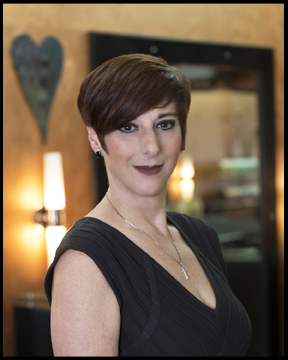 Penny has been a professional stylist for over 25 years, specializing in cutting in coloring. She has worked in Baton Rouge her whole career and she enjoys learning new trends to pass along to her clients. Penny’s passion for staying on top of hair trends is what makes her clients return to her for their coloring and highlighting needs. Whether it be cutting, coloring or styling, you will always be treated to a professional and relaxing experience at Hotlocks Salon.